03. Download release in 2004. 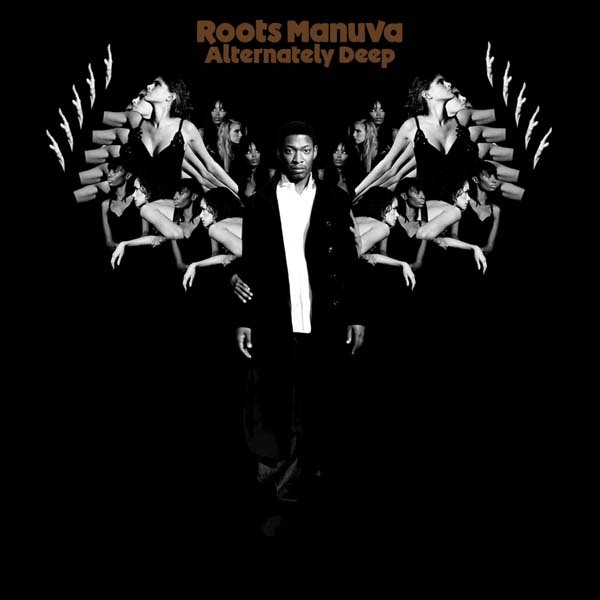 When Rodney Smith aka Roots Manuva began work on the album which was to become "Awfully Deep", he never expected to make the best part of thirty tracks. But that's how it worked out. Furthermore, he had insisted that he didn't want his new record to be more than twelve or thirteen tracks long.